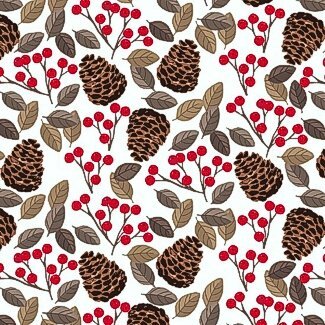 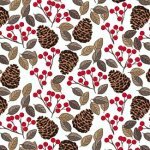 Pine cones leaves and berries on a white background. 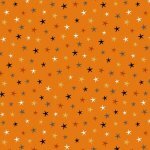 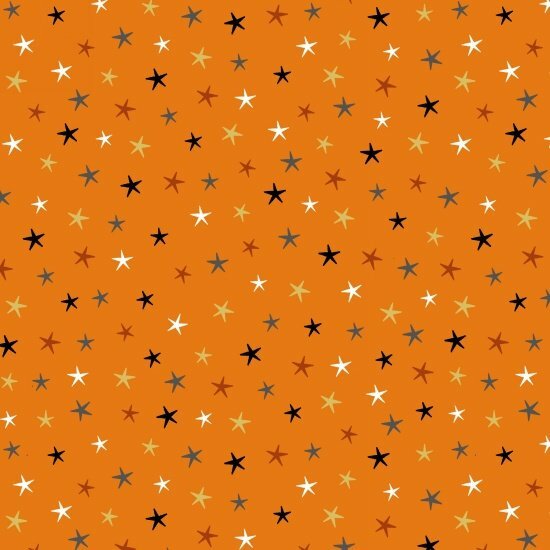 gray black yellow and white stars on an orange background. 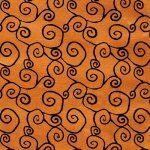 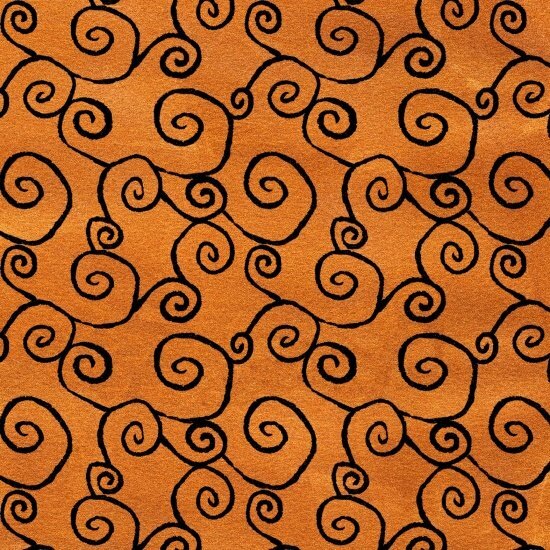 Black scrolls on a pumpkin orange background. 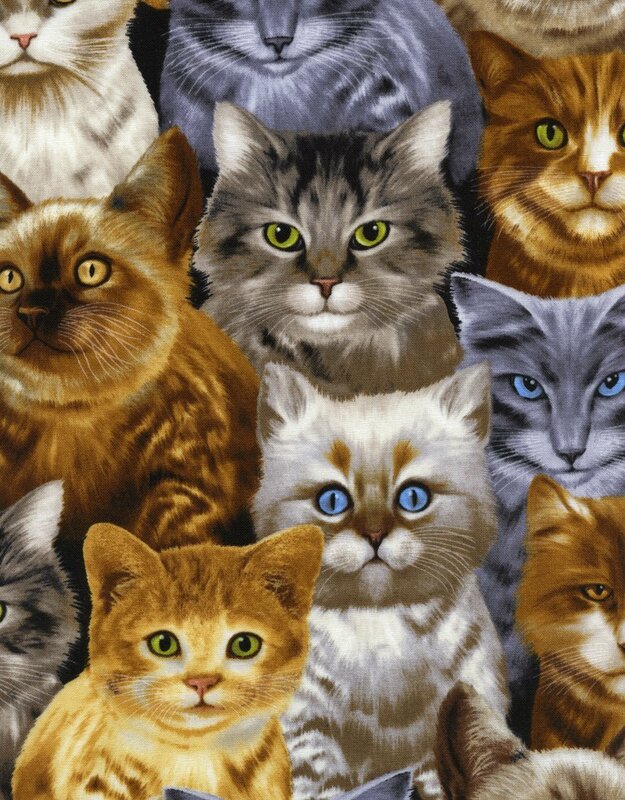 Packed cat breeds on a black background. 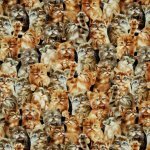 Small cats tossed on a black background. 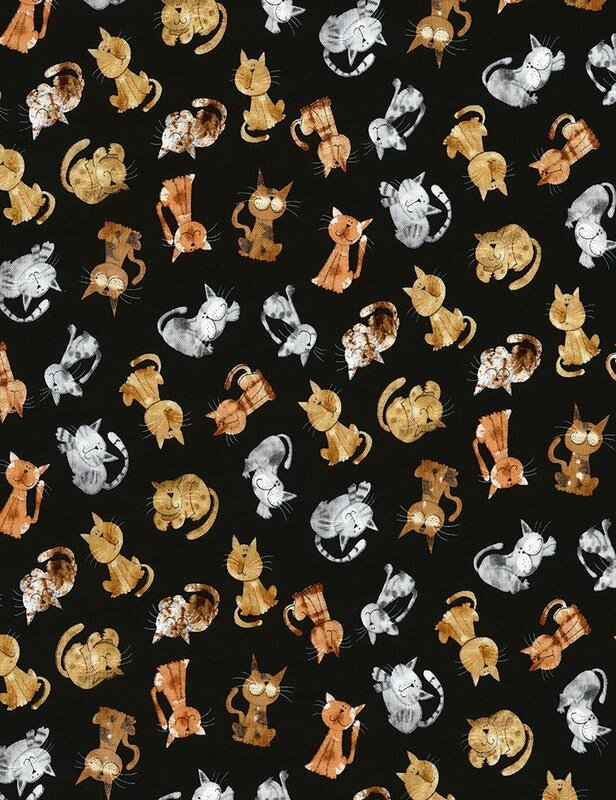 Packed kittens on a black background. 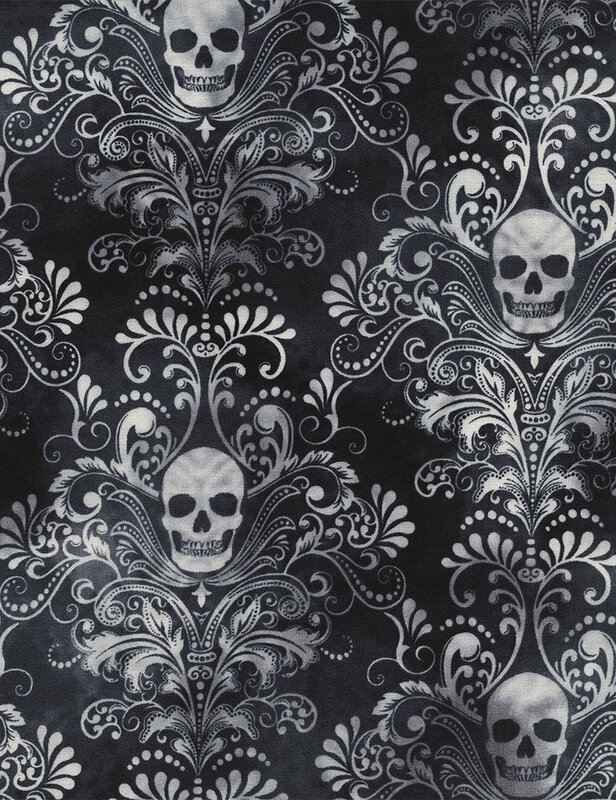 Gray white and black skull damask. 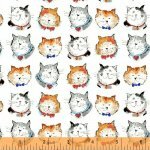 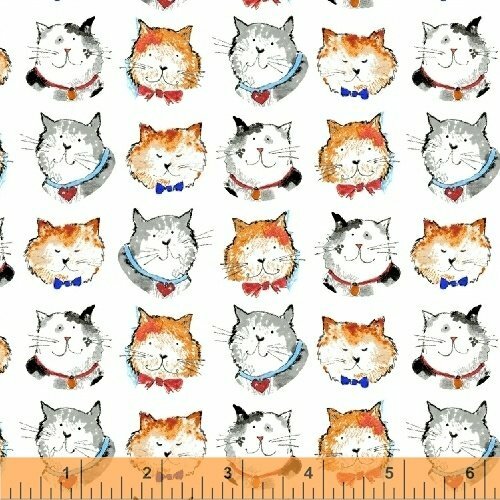 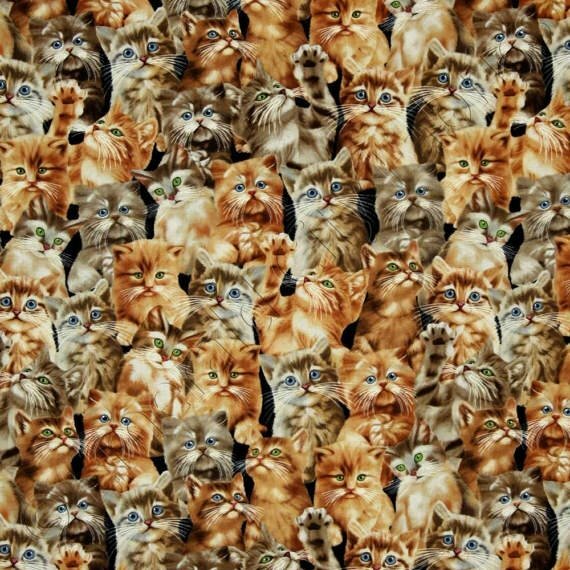 Cat faces on a white background. 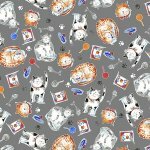 cats fish bones paw prints and balls of yarn on a gray background. 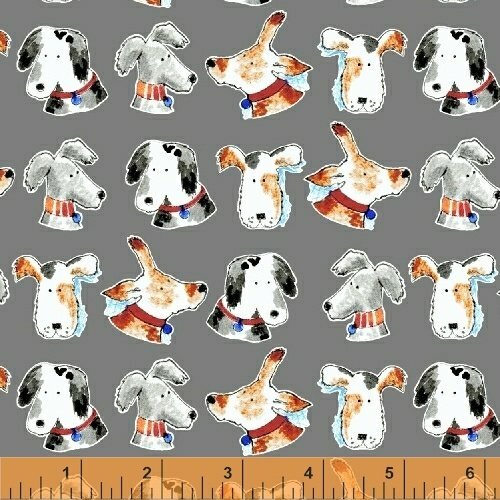 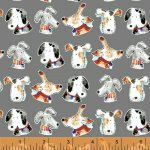 Various dog breeds on a gray background. 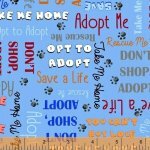 Paw prints and adoption words on a blue background. 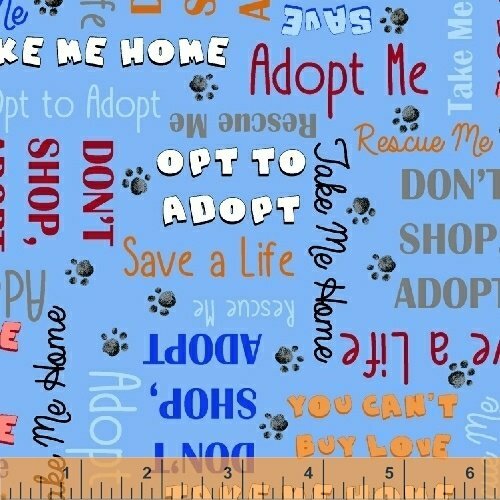 Phrases include Take Me Home Adopt Me and Don't Shop - Adopt.